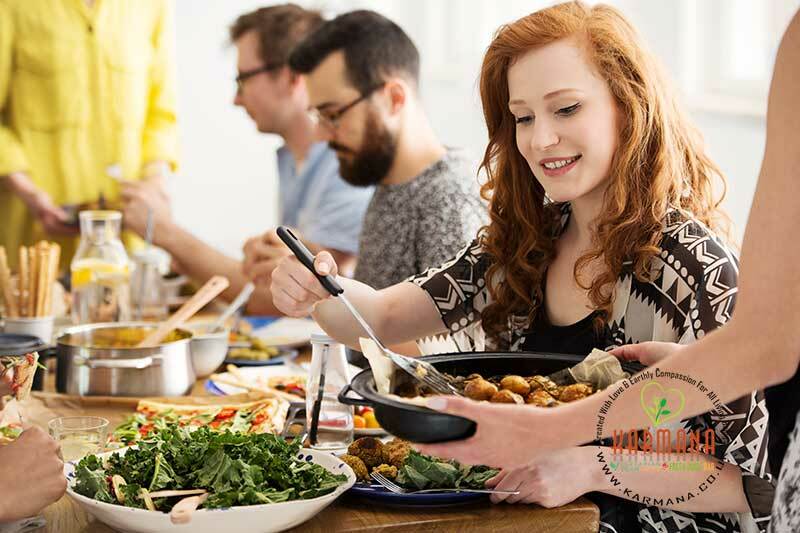 Karmana is delighted to offer a Vegan plant based Gourmet Catering service for your weddings, corporate events, and special occasions. We can create a special bespoke and unique menu with a wide range of choices for all to enjoy. For more details and to discuss your requirements, please call us on 01604 409999 or come and visit us. We also offer party bookings at Karmana we have beautiful garden as well as indoor place.